Not every driveway is a monster project. This one did not finish drying when I took the picture but still it looks much better than it did before. I know the 4th of July weekend is going to be a busy time for PJ’s. I am hoping mother nature will let use get some work done for our customers. Maybe next season I will add another truck to the business. I don’t make it to Friendship MD often but I am frequently in Anne Arundel County. 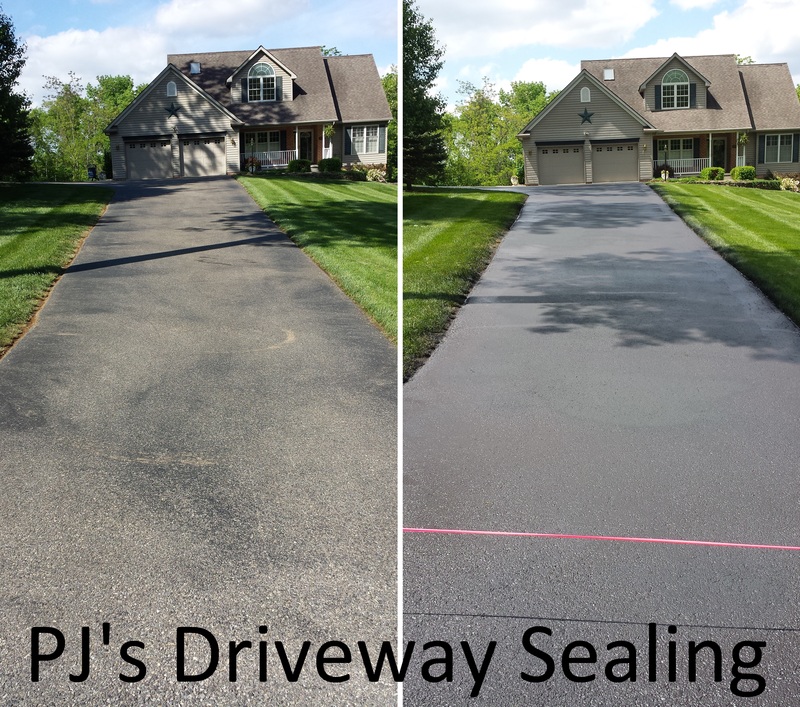 There are some amazing properties in this area and doing the extra effort to seal your driveway adds to the curb appeal. This customer came to us from a competitor and it happy with the change. 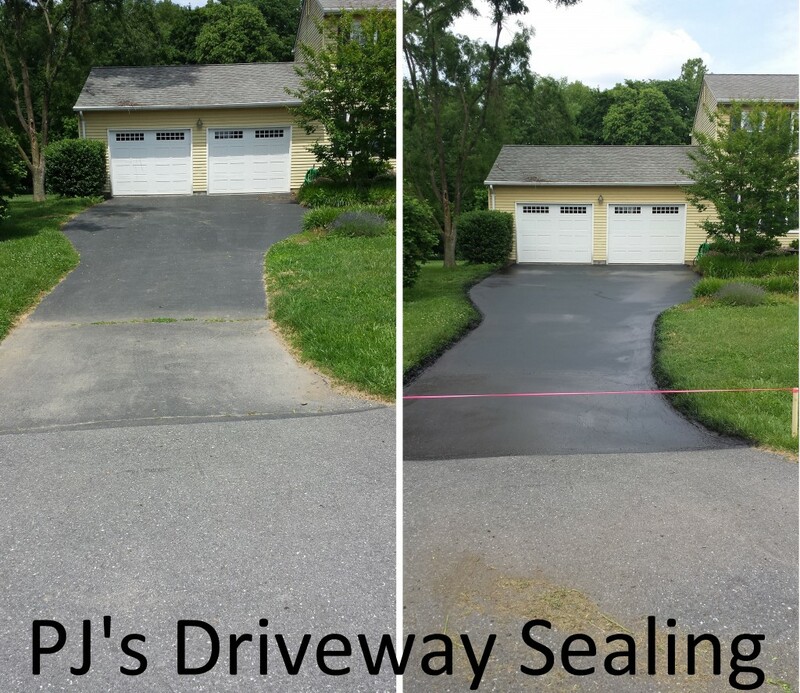 I cannot always get good pictures due to dry time but then there are times when I look at the results and feel a good driveway sealing makes my customer property look better. June 2014 has been the largest month in our history. If you live in Adamstown MD and need a Driveway sealcoating please call PJ’s. 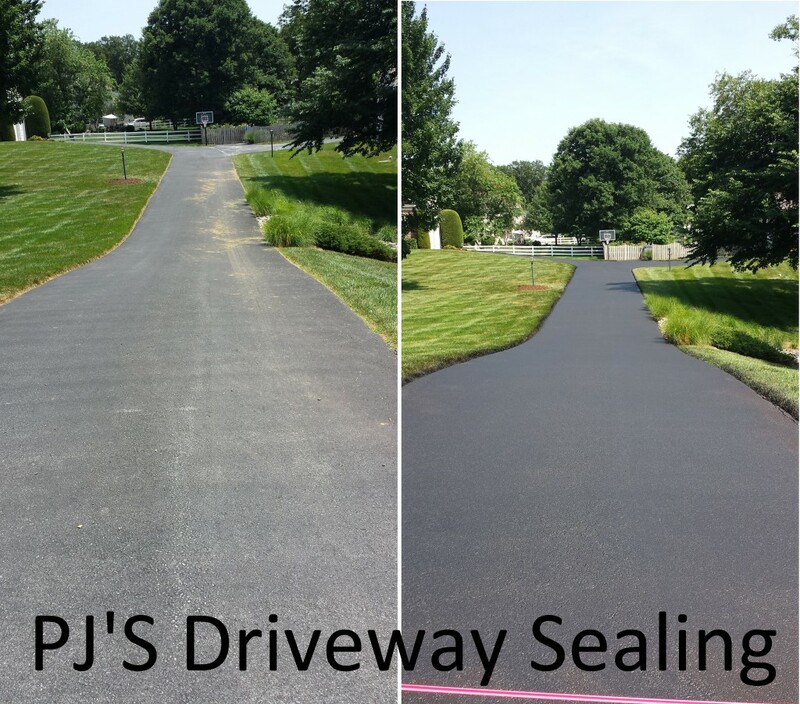 This is not even close to the longest driveway that I sealed but I am so thankful for my equipment upgrade we did in the off season. 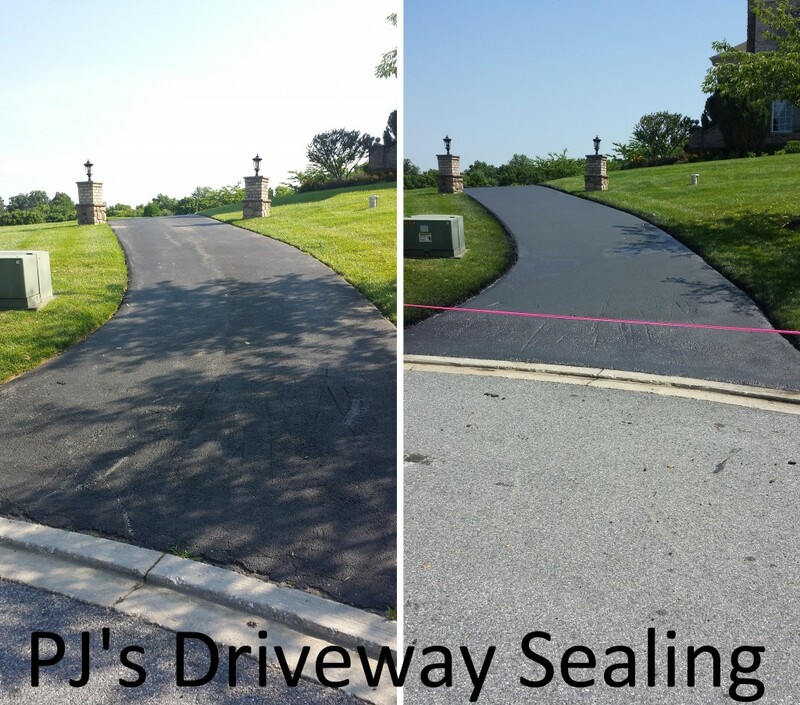 Montgomery County MD has different rules for the material we use to sealcoat but I can still give a customer and amazing looking driveway for years to come. 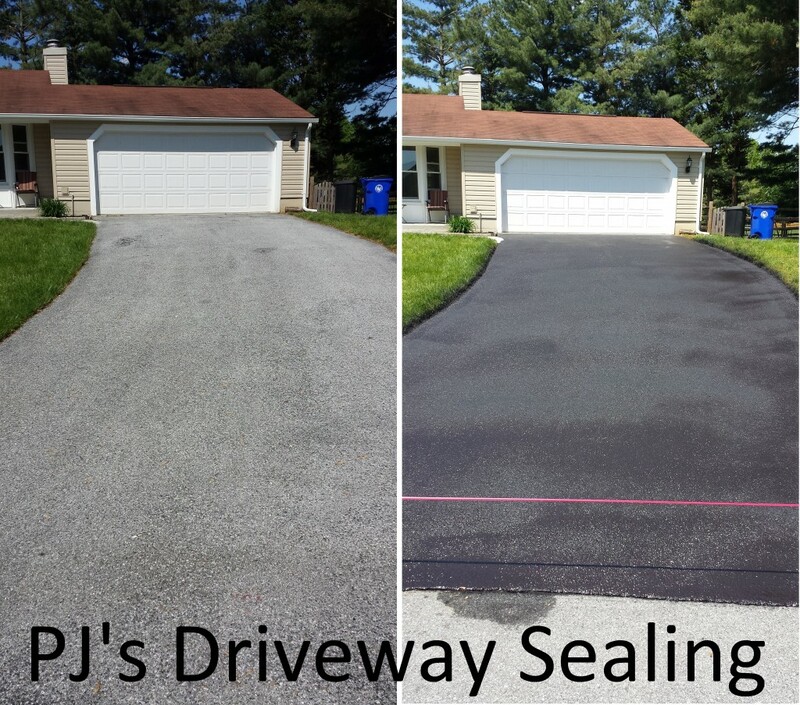 The month of April and May kept us extremely busy doing work in Montgomery County, Howard County, Carrol County, and Frederick County. 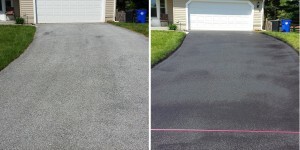 The rain made it difficult to do driveway sealcoating but we did a lot of work and have a number of new and happy customers.